Dieting can be made easy just by following a few simple tricks. 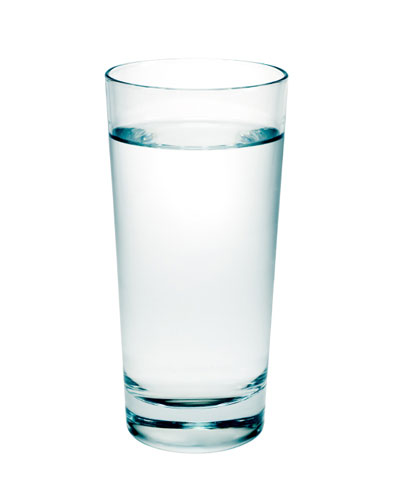 Water flushes fat… can’t get any easier! Losing weight with these foods is, of course the easy way to lose weight but also the safe way to you get where you want to be as well. Okay, so you don't want to make big changes in your menu. 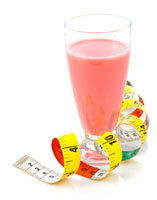 Rather you'd like to make small healthful changes when dieting. If you try this you just might "Scale" down a pound or two this week. Although, because of cholesterol concerns it's best to avoid butter entirely. So, try this: mix real Salt-free butter with olive oil based butter. That way you get 50% less saturated fat and your losing weight faster. Or perhaps letting butter go completely and eating olive oil butter with 1/3 the total fat. It tastes every bit as great as real butter. 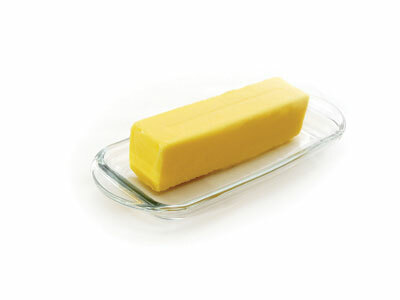 A butter substitute has lots of good-for-the-heart mono-unsaturated fats and no trans-fats. Mix butter and real olive oil in your food processor and store in the refrig. Just blend half real butter and half extra virgin olive oil. I know you have heard all the bad news about eggs. Now the good news... scientist have found eggs to be way less in cholesterol then first researched. At least 40 grams less and 45% more vitamin D! So, eat eggs, but don't eat more that 3/week. The high-quality protein in eggs provides the energy you need to go a whole 4 hours before eating again. 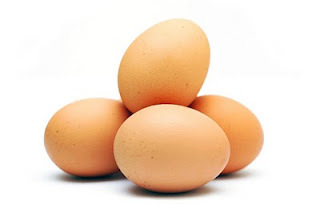 When dieting this fact makes eggs a must for a healthy dieting plan. Eggs are high in vitamins: E,D,B2,B5,B6, B12, folate, iron and at 5 to 7grams of the highest quality protein along with choline and lutein. When dieting purchase "Range Free" rather than regular eggs. Chickens are God's creatures to and they desire our respect and care. By buying eggs from chickens that are allowed outside you are insuring them less abuse from chicken farmers. Quality of life doesn't stop at human life no matter what the Ass____ in government and industry tout!! Not only do they help you lose fat they, make your hair shiny and healthy, they work as an anti-aging agent for your skin. If you are ill apples make you well, apple juice revives you if fainting is eminent. 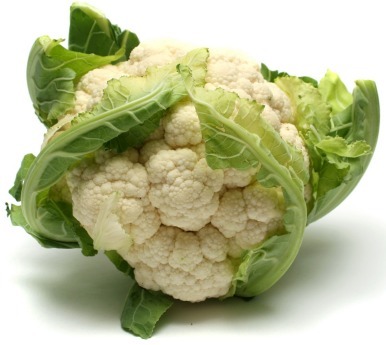 They are an anti-inflammatory food, they can assist in lowering cholesterol. 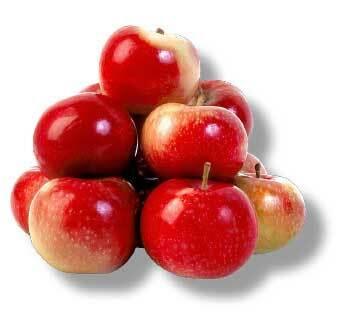 Apples can lower the incidence of plaque build-up in arteries. Have one or two apples/day for losing weight. You will find they also eliminate cravings! 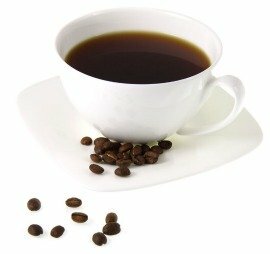 More on the right foods to eat for optimum losing weight in future issues. Save up to 80% Everyday at Vitacost.com! Click Here! No one goes hungry, no one starved to death last night. No one was evicted from his or her home because of greed. No one should cry themselves to sleep at night because he or she feels unloved. No woman is suffering wounds from an abusive husband. No child huddles in a corner of his or her closet because of being abused by a parent or guardian. Let's help wherever and whenever we can.